Vinylmax window replacement contractor Northern Virginia is Fairfax Contractor. We are not only a supplier. 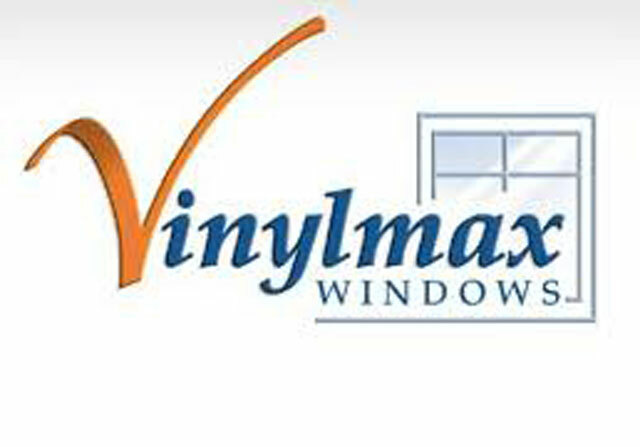 of Vinylmax windows, we also can install Vinylmax thermal vinyl replacement windows. Vinylmax windows are goto brand when it comes yo replacing your winindows in Northern Virginia. Vinylmax Windows are designed to add beauty to your VA home. These replacement windows are built in Hamilton, Ohio and are American made. Vinylmax windows will increase the comfort level of your Northern Virginia home. Fairfax Contractor installs Vinylmax windows for their Energy Star rating, to save you money on your heating and cooling costs. Vinylmax adheres to industry manufacturing standards that guarantee you will receive a product that adds energy saving, comfort, and implementation to your home. Every Vinylmax window is custom built for your specific order by professionals who are commented to your complete satisfaction. 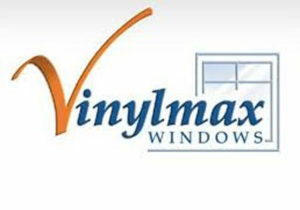 Fairfax Contractor stands behind a limited lifetime warranty to all Vinylmax windows we replace. For more inforemation about Fairfax Contractor relacement windows click this link. Why use Vinylmax replacement windows to replace your old windows in Northern Virginia. Fairfax Contractor believes Vinylmax replacement windows are the best choice for many reasons. As a window replacement Company you need to investigate what is the best cost effective product to use. Vinylmax windows are rated as a certified energy star replacement window. Vinylmax Window Replacement Contractor VA replaces windows in Northern Virginia Counties including Fairfax County, Arlington County, Loudoun County, and Prince William County VA. We also do remodeling projects in the following Fairfax County cities including Alexandria, Annandale, Burke, Clifton, Centreville, Chantilly, Fairfax, Fairfax City, Fairfax Station, Falls Church, Great Falls, Herndon, Kingstown, Langley, Lake Barcroft, Lorton, McLean, Newington, Springfield, North Springfield, Oakton, Oak Hill, Reston, Springfield, Sterling, Tyson’s Corner, and the Vienna, Virginia. Fairfax Contractor also is licensed to do work in Arlington County, including the cities of Arlington Forest, Ballston Crossings, Cherrydale, Claremont, Rivercrest, Westover, and Yorktown, Virginia. In Loudoun County, we install all types of home improvement projects in the cities of Ashburn, Aldie, Bristow, Dulles, Countryside, Lansdowne, Leesburg, Purcellville, Potomac Falls, South Riding, and Stone Ridge Virginia. And finally, we work in the cities of, Prince William County, including Dumfries, Dale City, Gainesville, Haymarket, Lake Manassas, Lake Ridge, Manassas, Manassas Park, Occoquan, Triangle, York Shire, and Woodbridge Virginia.